Prince Edward Island Reveals Plan To Boost Skilled Worker Immigration - Canada Immigration and Visa Information. Canadian Immigration Services and Free Online Evaluation. October 18, 2018 – Prince Edward Island plans to make up for the gap left under its Business Impact category by bringing in more skilled worker immigrants. 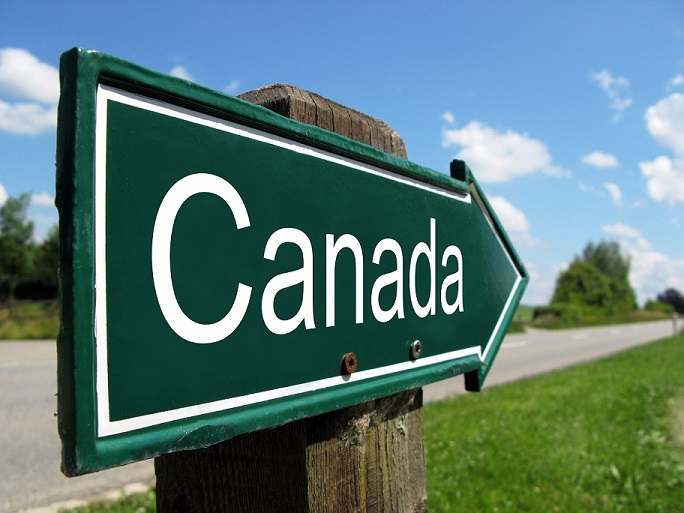 The province moved to terminate the direct permanent residence streams of its entrepreneur immigration stream in September 2018. It means less than half the number of business immigrants are projected to land through the stream in 2018, and even fewer in 2019. Therefore, the province is pushing its skilled worker immigration to make up for the shortfall. After welcoming 697 skilled workers through the Labour Impact, Express Entry and Atlantic Immigration Pilot streams in 2017, the province wants to boost that number to 820 in 2018 and 995 in 2019. This will be done mainly through increases in the Labour Impact category. Allegations of fraud and misuse saw the province’s 100% Ownership and Partial Ownership Business Impact categories close in September. Both offered direct permanent residence in return for a business investment in P.E.I. and the payment of a deposit. The existing Work Permit stream only nominates candidates for permanent residence when the terms of an agreement have been met. Candidates must first establish their business in the province. The P.E.I. Labour Impact category includes a Skilled Worker stream and a Critical Worker stream. What Are The Requirements for the P.E.I. Skilled Worker Category? What Are The Requirements for the P.E.I. Critical Worker Category?